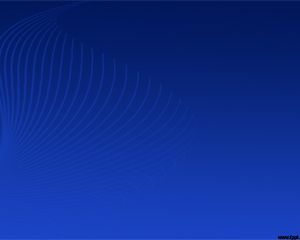 This is a perfect design in blue gradient background with very soft lines at left side. This template is having function making people to understand the explanation by placing white content inside the blue slid. 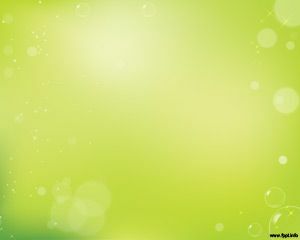 As we know that people will get relax and get clear of mind when they are watching any soft and beauty combination of color with the soft lines at bottom. This is clearly a color therapy for the audience. 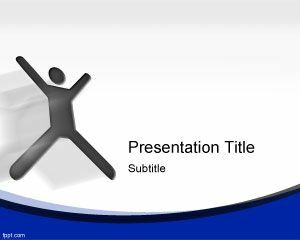 Then we have to select a nice and looking good background to be our presentation if we want to make a presentation. 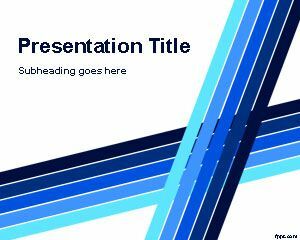 The blue soft lines free PowerPoint template is the right choice to make our presentation be successfully. With this beauty and soft color, we are able to make our audiences can catch what exactly our point at presentation. 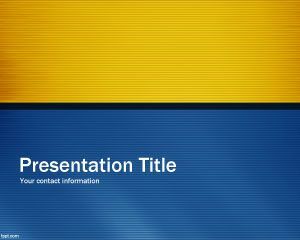 You can get more advantage when using this background because the blue soft lines PowerPoint template is free. 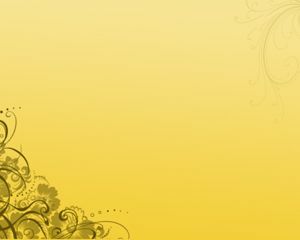 You are able to get a good and nice background for your presentation from this site right now. Therefore, do not waste your time anymore you can get it right now. 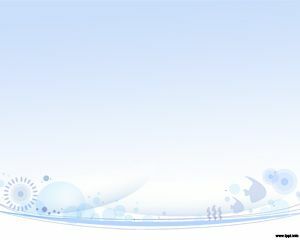 The slide content has a blue color and as we said earlier, you can place the content inside the slide using white font color.